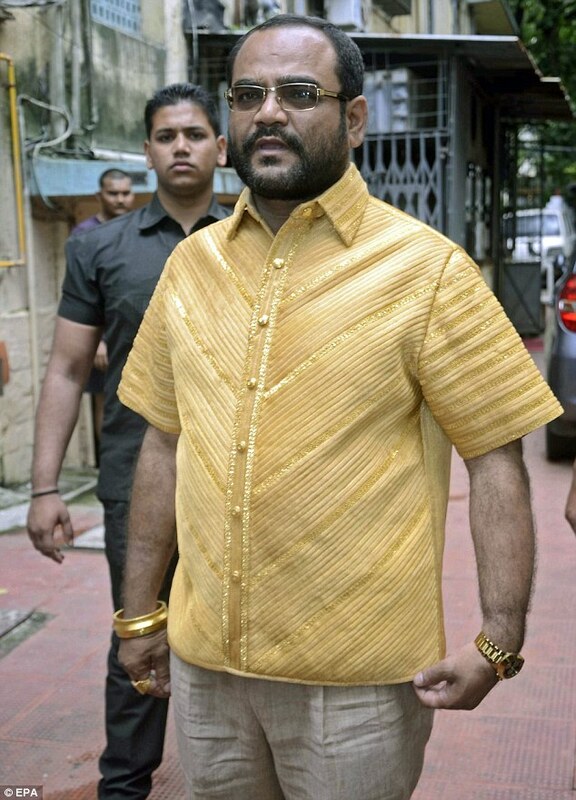 An Indian textile magnate who made a fortune from his clothing empire is making sure the rest of the world knows about his success – by having a shirt made out of pure gold. Is Now The Best Time To Invest In Gold? Gold Rate Today: Are Investors Now Taking Action?